The Creativity Shell knitting and crochet class will teach our students to create items such as toys, mittens, scarves, hats, socks etc. by using knitting and crochet techniques. 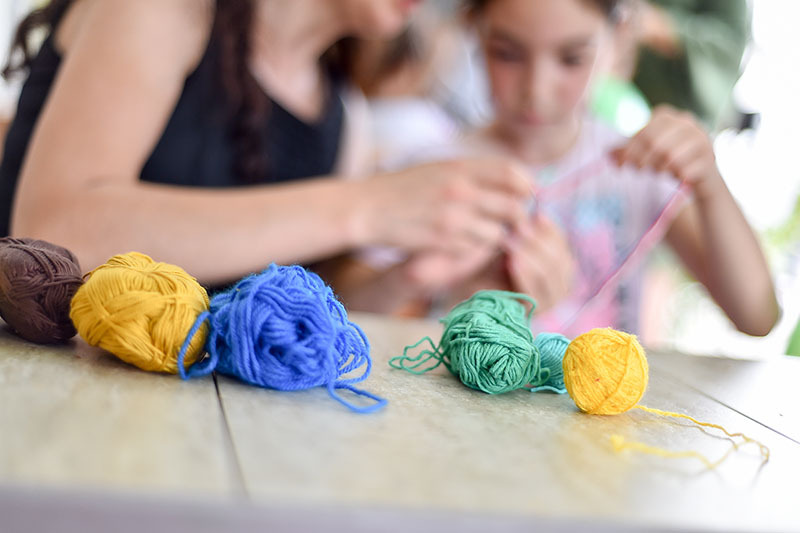 Students will learn to follow simple crochet/knitting patterns and by the end of the semester we hope they can independently start their own patterns. This is a beginners class and no experience is necessary. 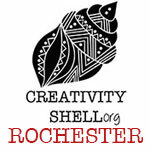 Copyright © 2019 Creativity Shell - Rochester. All rights reserved.